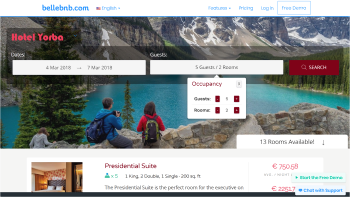 Applications: Managed Wordpress Hotel Hosting, Wordpress Hotel Bookings, Booking Reservations Wordpress, Setup Your White Label Website, Web Managed Wordpress, Hotel Website Booking Engine And Reservations Software, Wordpress Hotel Website, Wordpress Hotel Booking Engine, Multi Hotel Booking System Wordpress, Multiple Hotel Booking Wordpress Theme. Premium subscribers can now host their full website for free! 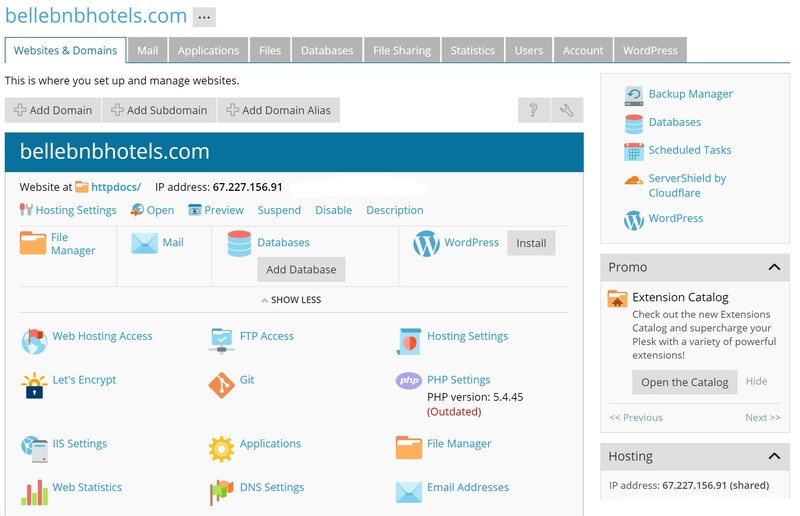 Our hosting suite includes full FTP server access, emails, DNS, and you can even use the CMS of your choice, including WordPress, Drupal and Joomla. In this post we review the steps to setup WordPress and cover a few basic design tips to make WordPress work for your hotel’s website. If you have not already done so, you need to setup your website on our server. Detailed instructions for how to setup your web server can be found in this post. Note that website hosting is only available to Premium subscribers. Once you have your website setup, log in to your server and click ‘WordPress’ in the panel at the top right, or click ‘Install WordPress’ in the main panel in the middle of your screen and follow the instructions. Once you have done that, go to your website’s home page and you should see the default theme placeholder. 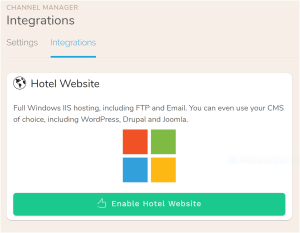 Now that you have WordPress installed, we can provide a few suggestions to help you make WordPress work for your hotel’s website. 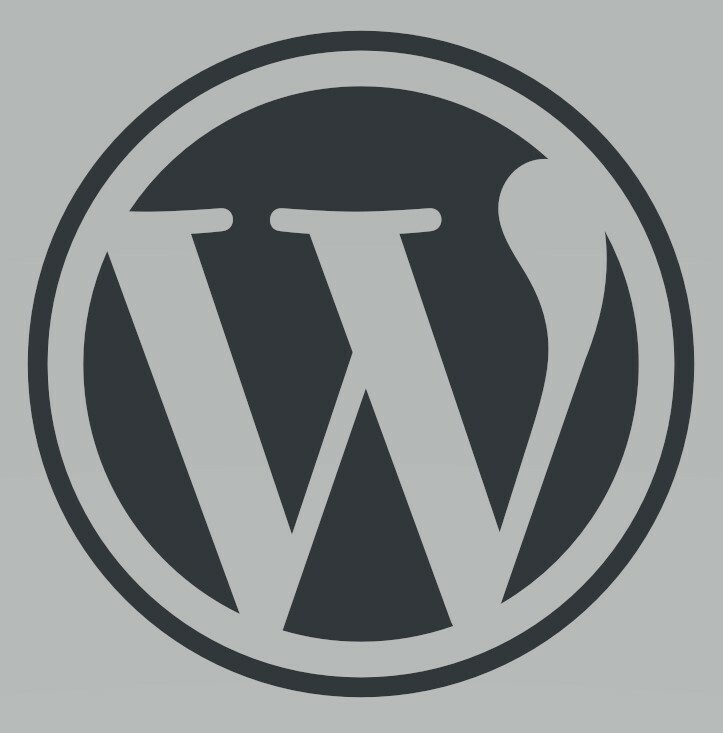 If you’ve ever used WordPress, you may know it doesn’t look too good out of the box. Nothing beats a good web designer familiar with WordPress, but here we offer a few steps to make WordPress good home for your hotel’s web content. Log in to your account using the user/password we sent you over email. You should update your password under the ‘Users’ menu on the left before doing anything else. Go to ‘Appearance > Themes’ and click ‘Add New’. Search for ‘Travel Agency’ (by raratheme) and click to install. You can use any theme you like, but we highly recommend this theme for starters. From here you can manage your WordPress however you like. You can read all about how to setup the Travel Agency theme in their theme's User Guide. For starters, we recommend you make at least the following updates to add a links menu. Go to ‘Appearance > Customize’ in the main menu, then click ‘Menu’. 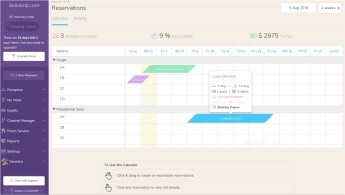 Click to create a new menu and select ‘Primary’ for the menu location. Click ‘Add Items’ and select ‘Custom Links’. Enter the URL for your booking engine and title the link ‘Book Now!’ or something along those lines. An easy way to showcase your rooms is to create a post for each one. Make sure to add a featured image and turn off comments to make these posts look like full pages. Navigate to the post in your Dashboard and open the ‘Screen Options’ menu at the top. In the ‘Discussion’ settings, uncheck the box for ‘Comments'. You may also want to hide the Author name for these posts. To do that, you need to add some custom CSS as follows. Go to ‘Appearance > Customize’ in the main menu. Finally, you may want to hide the blog side menu that’s displayed in your post pages. You should only do this if you plan not to use your WordPress site as a blog, but only a website. Go to ‘Appearance > Customize’. That’s it! You now have an attractive, functional website working in conjunction with your Bellebnb booking engine. You can find more hotel-oriented WordPress themes here. You should now have a decent WordPress site setup for your hotel. If you plan to use your hotel’s website as a blog (not a bad idea) you may want to make actual pages for your rooms instead of posts, like we did above. Again, this is only for illustrative purposes and only scratches the surface of what you can do with WordPress. We suggest you hire a good web designer to help you get on track, as your hotel’s website is as important as any other OTA channel, if not more so. Don’t neglect your website!